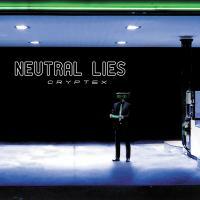 Glitterball, the second single of Neutral Lies second album Cryptex is available from our website and download platforms. The single contains an exclusive remix of the main track by K-BEREIT, and three remixes of other Cryptex tracks by PANKOW, LAA3 and ADN CKRYSTALL. Be sure to wear your platform shoes when you discover the groovy video clip produced by the duo. 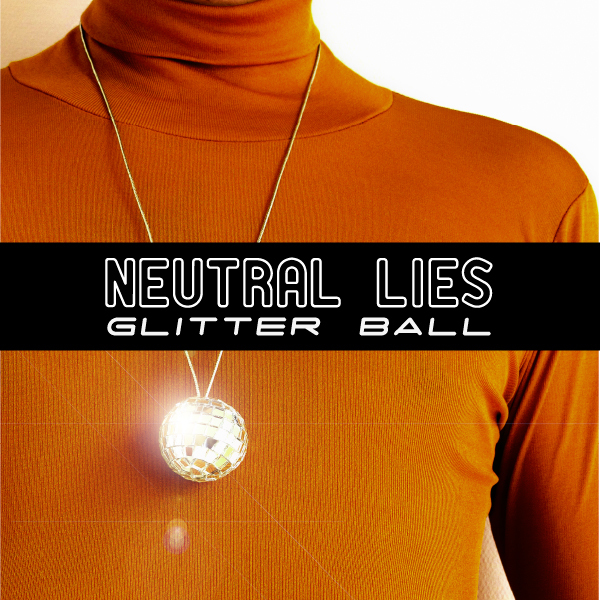 Trim your moustache properly, put on your polished zipped platform boots and your satin shirt and go Disco-Body-Music with Neutral Lies!